Designed for sketching, writing and drawing. 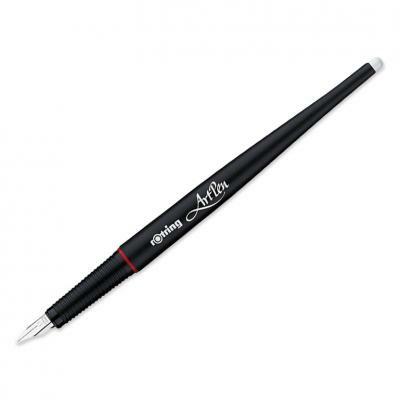 The ArtPen fountain pen has a polished steel nib in 2 sizes in the Sketch Pen range. 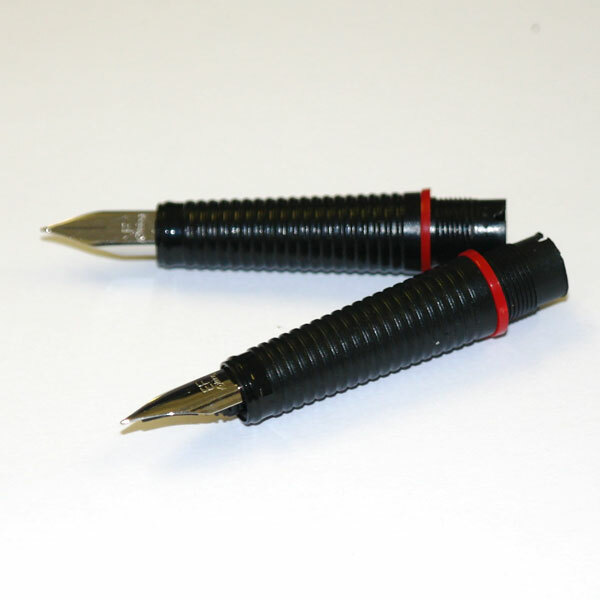 Available in Fine and Extra Fine and comes with 2 black ink cartridges. I use the Rotring artpen for more graphic art and it's fantastic for outlines, even lettering.